I met Brittany through a mutual friend and am so happy she chose me as her makeup artist for her big day! 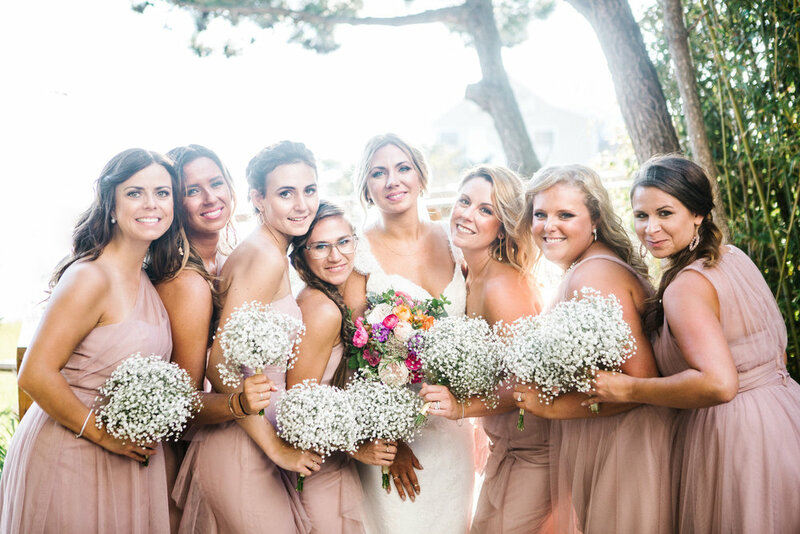 Her and her bridesmaids got ready at Coconut Malorie in Ocean City and had the wedding and reception there! It was a gorgeous day and the girls had such a good time getting ready! I am glad to have been a part of it and love how my brides become friends! Photography by Sarah Murray Photography.